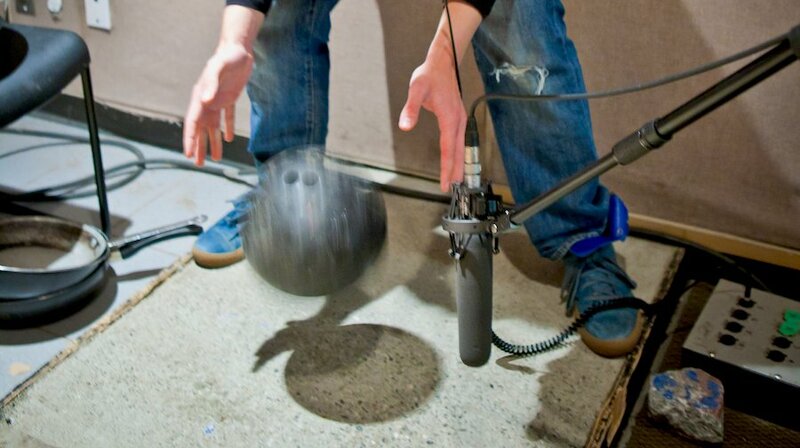 Movies would be very different without the talent of sound editors and foley artists. Good sound editing, mix, and foley can totally make or break a movie for me. I saw Dunkirk in IMAX twice just to be able to appreciate the sound in the way it was intended. Their Oscar wins last week were well deserved. Good sound is often under appreciated because if it’s done well you don’t really notice it – it sets moods, creates suspense, gives detail to characters, and can change audiences’ emotions just like a good musical score. And nearly all of it is created in post. I think my favorite, modern example of how sound design can really make a scene stand out is the 18 wheeler scene in Dark Knight. The music drops out, the foley takes the spotlight and really makes the chase scene different. What are some of your favorite uses of sound design in movies?